COPLA® Scaffold is a 3D biodegradable scaffold for cartilage repair in weight-bearing joints. COPLA® Scaffold provides an ideal biomechanical environment to enable natural cartilage regeneration. The weight-adaptive matrix of COPLA® Scaffold is tailored for load transfer as well as nutrition transport – both features are essential factors for cartilage formation. COPLA® Scaffold has a specially constructed dual 3D structure composed of recombinant collagen and polylactide containing no animal-derived components. During cartilage repair surgery, the cells released from the bone marrow, including mesenchymal stromal cells, attach to the collagen structure of COPLA® Scaffold. The polylactide fibers in the structure provide mechanical strength and function as a load-adaptive component. COPLA® Scaffold is adaptive to the loading regime of weight-bearing joints and it provides the correct microenvironment for cartilage regeneration. COPLA® Scaffold is used in different weight-bearing cartilage locations to regenerate full thickness chondral or osteochondral defects. It is easily tailorable to any lesion diameter or depth. It is implanted via arthrotomy or arthroscopy and secured to the defect site by sutures or fibrin glue. Expected shorter recovery time with long-term results. COPLA® Scaffold is currently available for veterinary use. Contact us for additional details and information about COPLA® Scaffold. 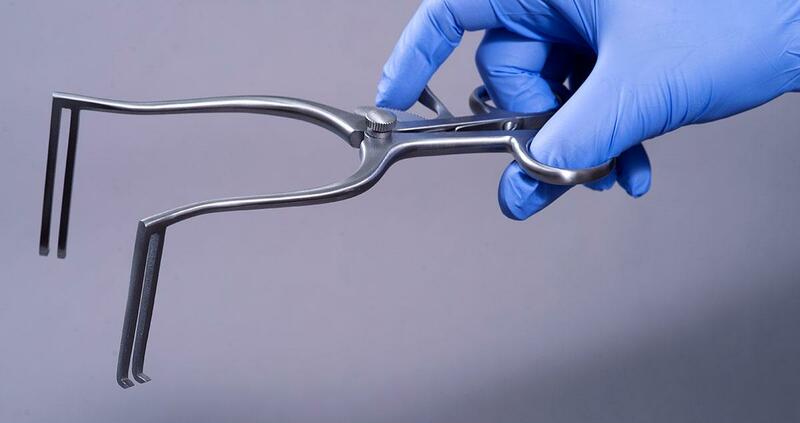 COPLA® Retractor is a reusable instrument for veterinary orthopedic surgical procedures. COPLA® Retractor is designed with an opening and locking mechanism with adjustable width to accommodate various procedures and patient anatomies. COPLA® Retractor provides an easy access to the damaged cartilage site, especially for shoulder and stifle arthrotomies in medium and large dog breeds. COPLA® Retractor is available for veterinary use. Contact us for additional details and information about COPLA® Retractor.